We are now at full capacity for in-person attendance and can only accept registrations for the online LiveStream. 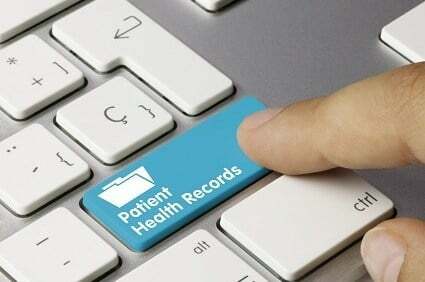 Understand: In-depth review of the HITECH Act and its implementing regulations as it relates to the legal rights of patients to access and control their protected health information (PHI). Utilize: Discuss how to educate your clients and implement practices that encourage patients/clients to exercise their legal right to direct their protected health information to a designated third party of their choice. Enforce: Discuss how to effectively communicate with healthcare providers and Business Associates to ensure that patient initiated requests are properly processed, correctly billed, and timely completed.